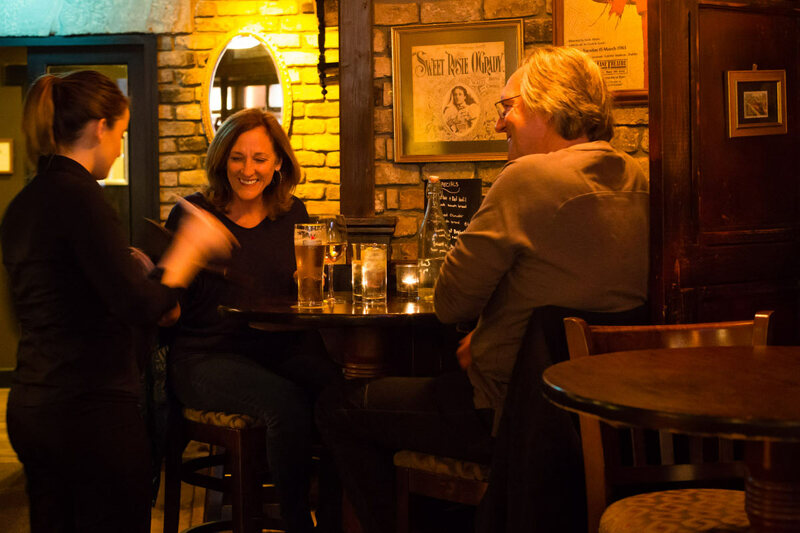 John Keoghs – The Lock Keeper on Dominick Street in Galways westend has been named as Pub of the Year by McKennas Guide for 2019. 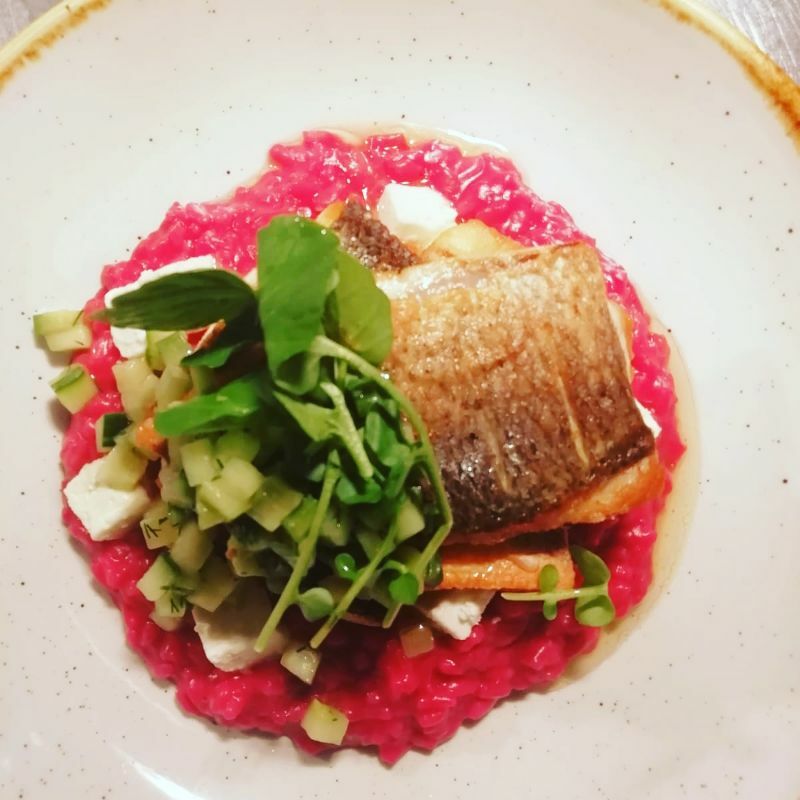 The award winning westend gastro pub which will celebrate three years in business this summer is one of Galways best loved pubs to share food, a quiet drink by their open fire and of course it has become the private party location for people to come to together to mark those special occasions. The award-winning gastropub John Keoghs has launched their party room for winter 2019. John Keoghs is known for its great food and fusion drinks and it has for over two years now been hosting some of the best parties in Galway. With several areas to choose from for your celebration, including reserved areas in the main bar for groups of 20 to 50 persons, then of course catering for groups of up to 100 guests in their private party room. Whether it’s a birthday, an engagement, corporate, post wedding party or a table quiz, the John Keoghs party room which has its own bar, sound system and is on the same level as the main bars is the venue for your bash. Celebrate the best of times with your own DJ or live music, drink tabs, Specialized Drinks Lists and they can cater for any specific requests you or your guests might have. 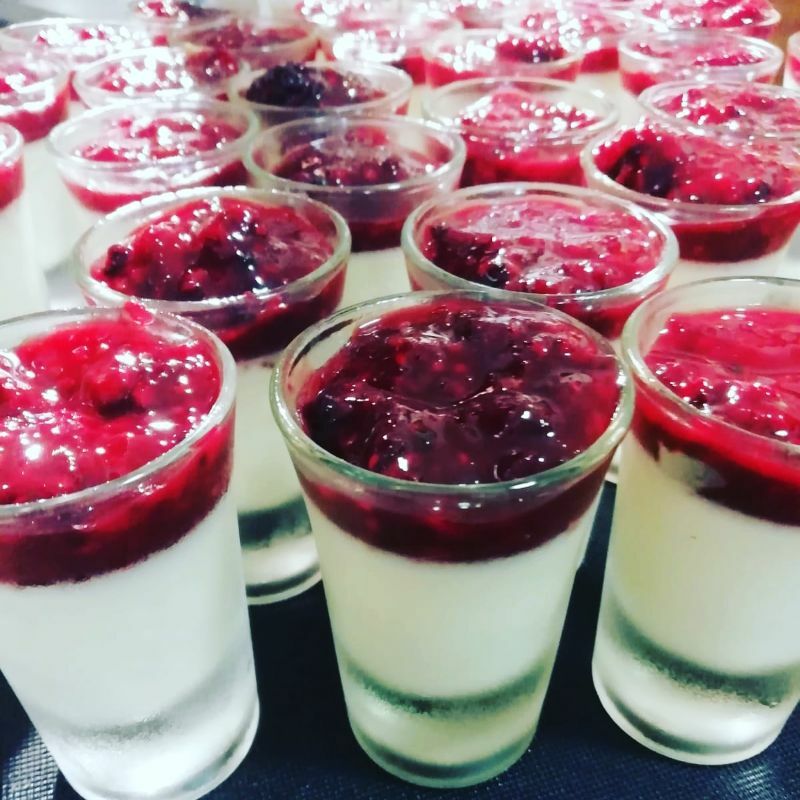 There is no room hire and their finger food has been described as “out of this world” by party goers. John Keoghs has become a regular haunt for Galwegians and a new place to go for first time visitors to the city, their drinks selection with 28 gins, extensive wine list, signature beers and of course a great pint of Guinness makes it the ideal place for an early evening or late-night drink when in Galway. 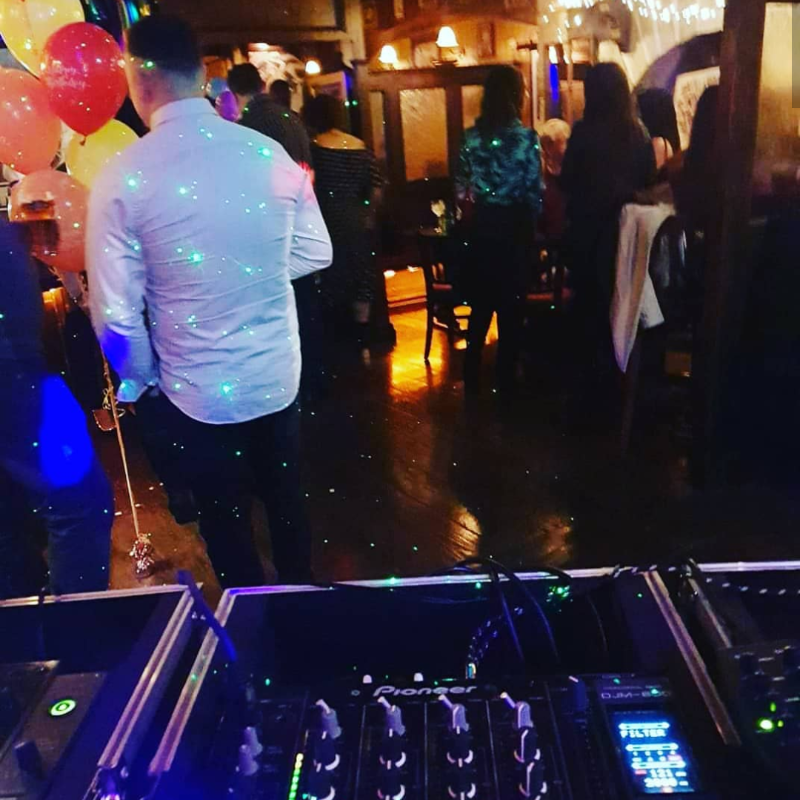 Get social with John Keoghs, The Lock Keepers across all social media platforms, call 091-449431 or check out John Keoghs on Tripadvisior or www.johnkeoghs.ie to book your Private functions.